With several games coming in the coming weeks I have a lot of catching up to do. With that being said what I'm playing this week is a mixed bag. Dishonored: With Dishonored 2 out next month I needed to revised Dishonored to get a feel for the game and to complete the story. I managed to finish a high chaos run recently so I need to jump back in one more time for a low chaos run. Titanfall 2: I never played Titanfall. Why? Because it didn't have a single player campaign. 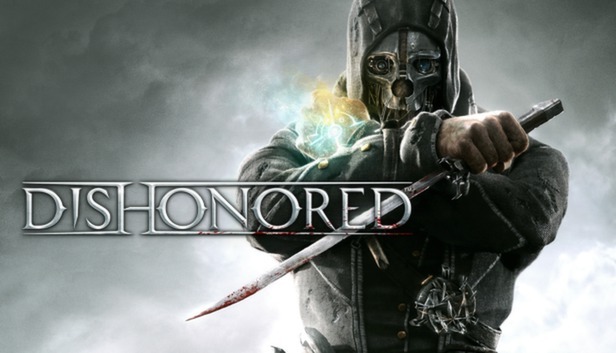 I'm not all too keep on games that only offer a multiplayer experience. So with Titanfall 2 having a story campaign, I'll invest time in it this coming weekend. 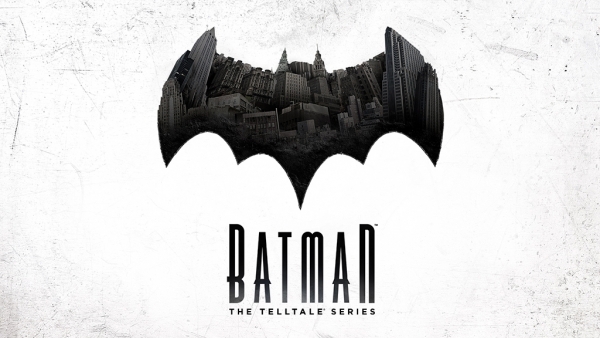 Batman: The 3rd episode of Telltales Batman is out and continues the story of the Dark Knight as he once again tries to protect Gotham from harm. I tried this last night but there was an issue with the season pass but will definitely jump behind this once it's fixed. World of Final Fantasy: I got this one to scratch my Final Fantasy itch until FFXV comes out. It looks cute and fun and different from what I've played recently. There's hours of fun to be had here. I'm curious what everyone else is playing?